I was born a premie but now I am 5 ft. 7 in. tall. I have a deep faith, and it has been weathered by many storms; yet, it stands strong and will anchor me till my last breath. 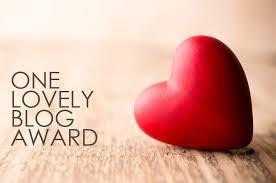 I am honored to be nominated for the One Lovely Blog Award by bipolarallie. 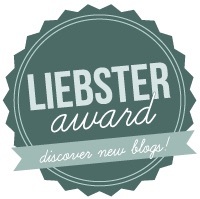 Thank you so much to thinking my blog is worth this award. This is a very sweet nomination and a little bit of a surprise, I suppose, because after perusing through her blog, I noticed that our two perspectives are incredibly different, even opposing on some levels. However, I am still going to accept this award from her, because there is no reason to be rude and reject a gift, OR the gift giver, simply because you disagree with someone’s notes on their personal blog. I do, however, have to choose not to link directly to her blog, because I have several young readers who either come to my direct site or read this via email, and I want to be very careful who I am “endorsing” through my links and follows and how those links/follows may influence them. Is that okay for me to say…to just be honest and real here? Im touched with joy to be nominated for this award. 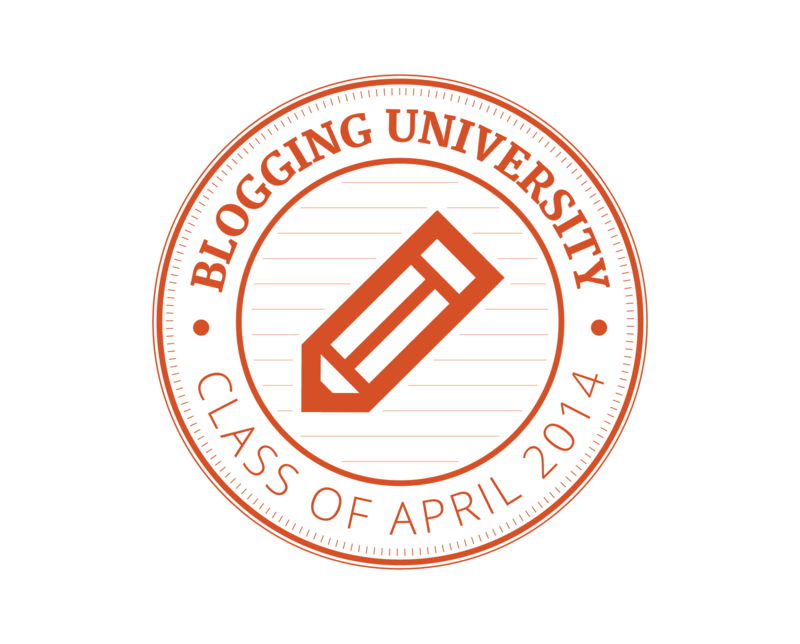 I come and read your blog and I get so much from you. That makes it that much sweeter. Thank you!